Rex the dinosaur is bigger than all the other kids in class – and his teachers! His gym clothes don’t fit. His desk is too small. But worst of all, everyone thinks he’s scary because he’s so big. But that doesn’t get Rex down! 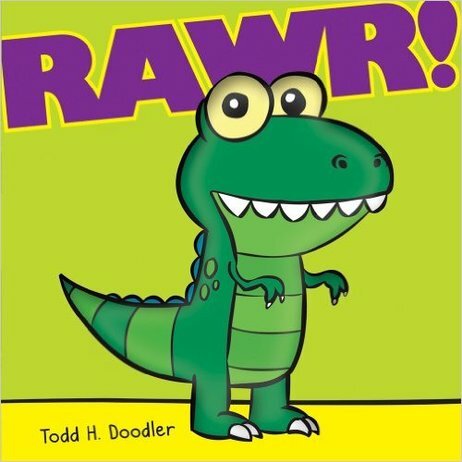 Instead he teaches everyone exactly why being different is great in this hilariously heartwarming story about making friends, getting along, and learning to say RAWR! With an amazing soft fabric dinosaur on the cover.